The army of high-speed broadband phones is actively seeking new recruits to join its rapidly-growing force, and the LG Revolution is the latest to graduate from boot camp. We’ve witnessed the emergence of three Verizon LTE handsets in as many months, beginning with the HTC Thunderbolt and the Samsung Droid Charge a few weeks later. As if this wasn’t enough choice to tempt your tastebuds already, the LG Revolution — the entertaining climax to the classic 4G trilogy — was born one full moon after that. With three options, all so close to each other in dimension and features, it’s natural to compare all of ’em and make the call on which one is the best of the bunch. 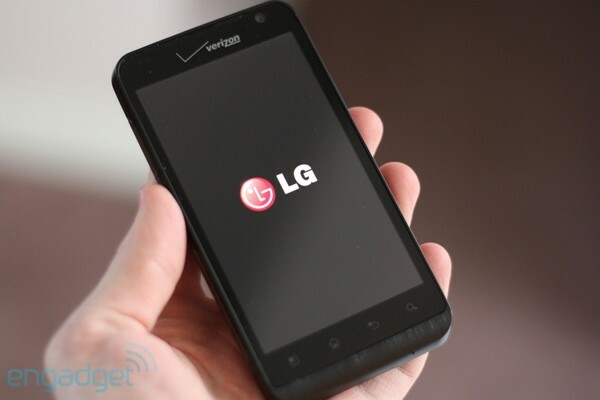 Is LG’s first crack at Verizon’s LTE network truly a game-changer, as its name suggests? Or does this Revolution fail to even get its feet off the ground? Read on after the break to find out. LG Revolution review originally appeared on Engadget on Fri, 17 Jun 2011 16:54:00 EDT. Please see our terms for use of feeds. There’s not really much more than the image above to go on with this one, but what you’re looking at is purported to be the as-yet-unannounced Xperia Duo, which may or may not be Sony Ericsson’s first dual-core phone. As you can see, it bears some resemblance to the Xperia Arc, with what appears to be a large, edge-to-edge display and a UI that’s apparently been tweaked a bit from what we’ve seen previously on SE phones, including a different weather widget and media player controls under the dock. Of course, it is still just a single image, so we’d recommend taking it with the usual grain of salt for the time being. 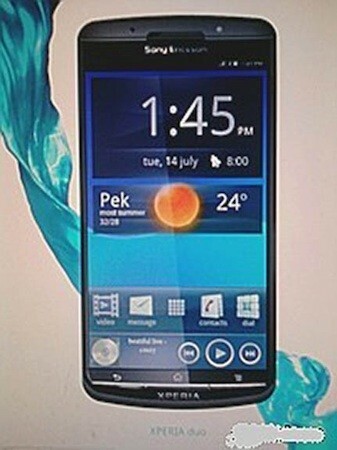 Alleged shot of Sony Ericsson Xperia Duo surfaces originally appeared on Engadget on Fri, 17 Jun 2011 15:47:00 EDT. Please see our terms for use of feeds. Keeping track of all accusations flying back and forth in the ongoing patent brouhaha between Apple and Samsung? Then we’re afraid you’ll have to update your scorecards again, as Apple has now amended its complaint with some even stronger language than before, and broadened the scope of the devices involved in the suit. 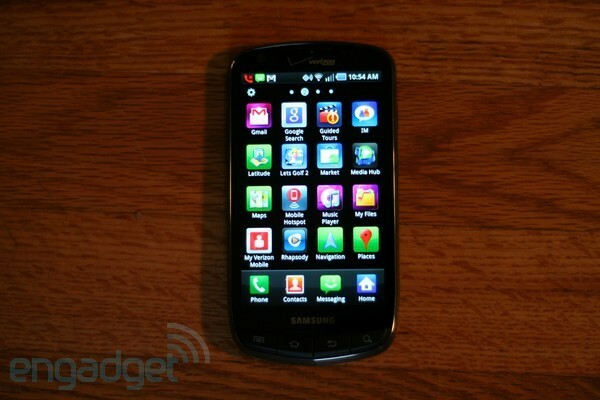 According to Apple, the Droid Charge, Infuse 4G, Nexus S 4G, Galaxy Tab 10.1, Galaxy S II and a handful of other Samsung devices are all also infringing on the patents in question, which now total eight in all (two previously included have been thrown out, but three new ones have been added). As for that stronger language, Apple’s now saying that Samsung “has been even bolder” than other competitors in copying its products, and that it’s created “products that blatantly imitate the appearance of Apple’s products to capitalize on Apple’s success.” Hit the source link below for FOSS Patents’ complete breakdown of the amendment. Apple expands patent complaint against Samsung to include more devices originally appeared on Engadget on Fri, 17 Jun 2011 15:02:00 EDT. Please see our terms for use of feeds. This entry was posted on June 17, 2011, 6:10 pm and is filed under Mobility. You can follow any responses to this entry through RSS 2.0. Both comments and pings are currently closed.